Mazda vehicles come in many various shapes and sizes, from quirky and fun compact sedans to beefy, yet athletic sport utility vehicles. 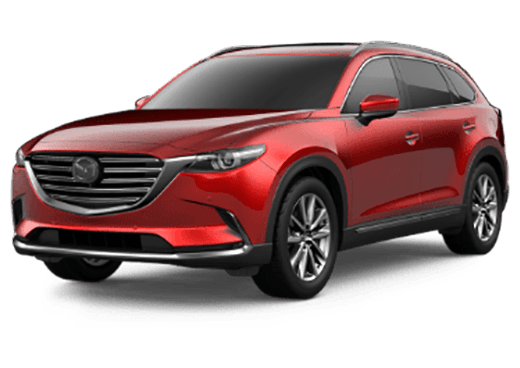 This latter group has three chief representatives, the largest of which is the all-new 2019 Mazda CX-9. Thanks to its KODO: Soul of Motion design cues, the 2019 CX-9 is one of the sleekest, most elegant SUVs on the American market, but make no mistake – there's plenty of energy and intelligence to go along with the good looks. 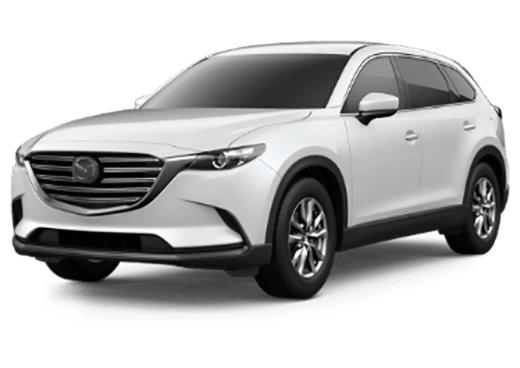 For a starting MSRP of $32,280, you’ll be in line for some of the best features that the American market has to offer onboard the 2019 Mazda CX-9. Keep reading below to check out its capabilities in further detail! 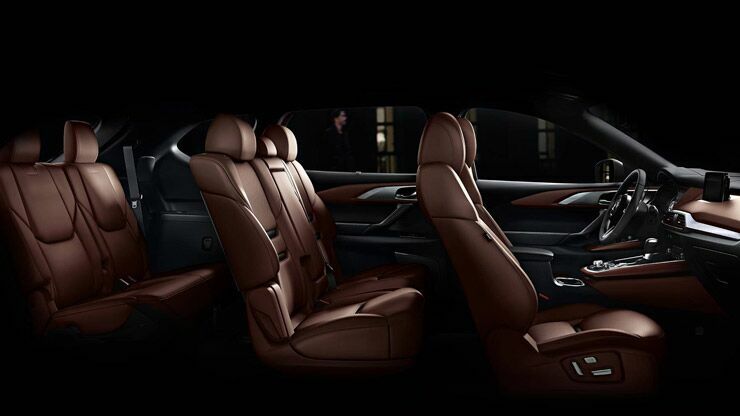 The 2019 Mazda CX-9 is the sole three-row SUV in the Mazda model family, meaning that it’s got plenty of room to spare for anything – or anyone – that you need to bring along during your daily journey. Seven passengers can fit comfortably on premium leather-stitched seating arrangements, and with all seats down, you can expect a maximum cargo volume rating of 71.2 cubic feet! 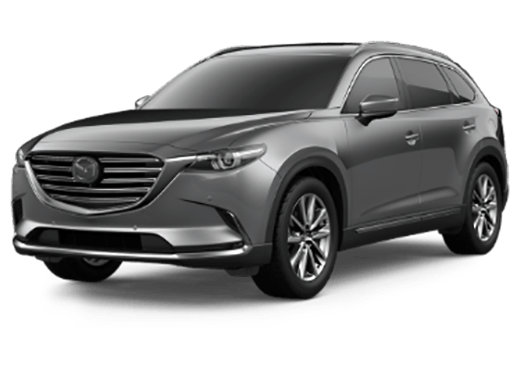 Mazda’s largest model isn’t a slouch in the power and precision department, either; the 2019 CX-9 offers a 2.5-liter turbocharged SKYACTIV®-G Inline 4 engine, which can handle an output of 227 horsepower and 310 pound-feet of torque. Additionally, you’ll be in line for the I-ACTIV AWD® all-wheel drive system, which can keep your ride centered, controlled and responsive no matter what the elements have to say. There’s a lot that goes into every Mazda model, and the 2019 CX-9's onboard tech features help to drive this point home. 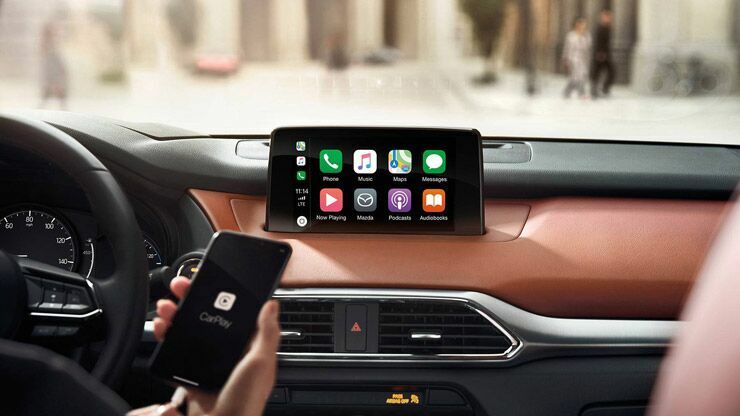 With Apple CarPlay™ and Android Auto™ app integration, along with MAZDA CONNECT™ infotainment capabilities, you can stay connected to everything important in your life. That’s not even including the CX-9's top-tier safety features (including Traffic Sign Recognition and Blind Spot Monitoring), all of which work to keep you secure! 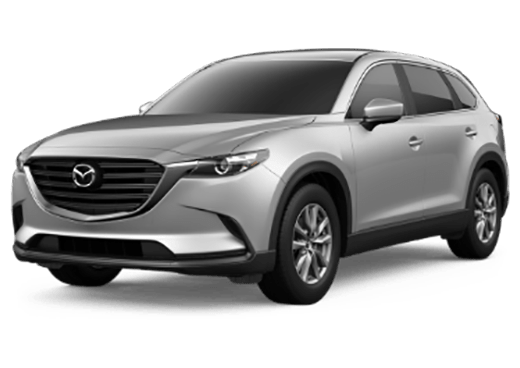 1 Starting at $32,280 MSRP for 2019 Mazda CX-9. MSRP excludes taxes, title, license fees and includes $995 destination charge (Alaska $1,040). Actual dealer price will vary.